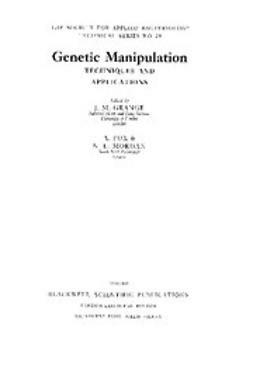 Genetic manipulation is no longer the province of the specialized researcher. 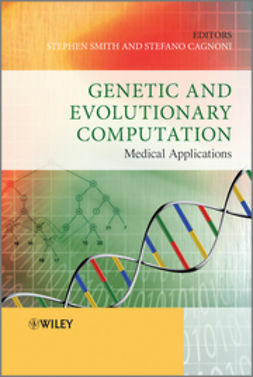 It is finding widespread application in all fields of medicine and biology. 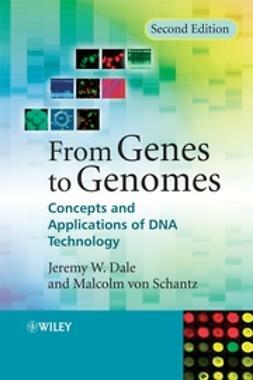 Nevertheless, application of these relatively new techniques to new areas of research is often fraught with unexpected problems and difficulties. 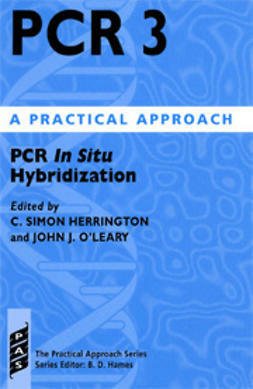 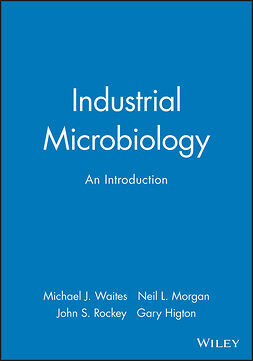 Based on the Society for Applied Bacteriology's Autumn 1989 Conference, this unique volume covers a wide and very up-to-date range of techniques used in genetic engineering. 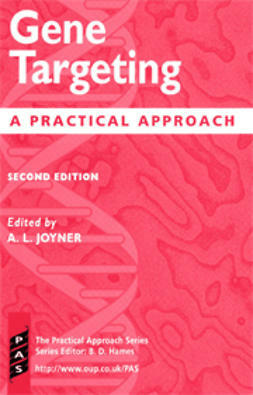 These include the isolation and analysis of DNA and RNA from cells and tissues, the selection and use of phage and plasmic vectors for cloning DNA, the cloning procedures, the production and screening of genomic libraries, the production and use of DNA probes, the polymerase chain reaction and the synthesis of 'designer' genes. 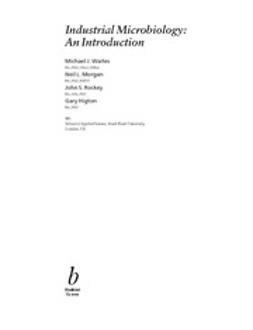 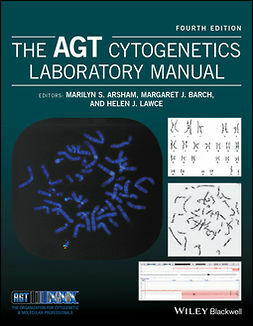 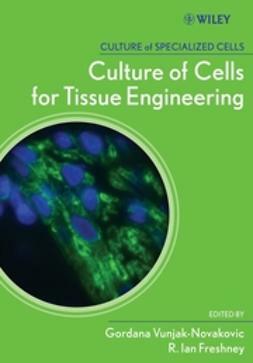 This volume contains many examples of the applications of the above and other techniques for genetic manipulation, to subjects as diverse as plant pathology, forensic science, bacterial taxonomy, cardiac research, diagnostic microbiology, food hygiene and sewage treatment.